Shoulder injuries are some of the most common forms of trauma that can occur in a variety of settings. The shoulder joint is highly mobile, which increases its risk of injury from repetitive movements, excessive loads, and other factors. Shoulder injuries lead to a wide range of long-lasting effects that can prevent an individual from earning a living and meeting their daily obligations in life. This loss of function may be compensated for in cases in which another party was negligent. Understanding shoulder injuries, their effects, and your right to obtain compensation helps you achieve a full recovery while protecting you and your family from financial and emotional damages. The shoulder joint is a complex structure that, in fact, is made up of multiple joints. Any damage the structures and connective tissues of the shoulder joint reduces its ability to function in movements that are essential for daily life. In addition to injury, chronic pain issues can result from inflammation of the connective tissues, muscles, and bursae that make up the shoulder joint. This commonly occurs as a result of repetitive movements that place ongoing stress on the joint structures. The most significant effect of a shoulder injury is the inability to continue to work. Many people are unable to use their arms to their full capacities when an injury occurs. This affects their ability to earn an income, which leads to financial and emotional stress over time. In addition, many injuries require long-term physical therapy and other medical treatments. In severe cases, surgery may be required, which adds to the financial burden of an injury and can lengthen the time period required for recovery. All of these issues can lead to the loss of employment or a reduction in income due to a reassignment in an individual’s employment. Thankfully, many people can qualify for workers’ compensation, which offsets the impact of shoulder injuries. But it’s important to understand your legal rights in order to obtain a fair compensation for your injuries. 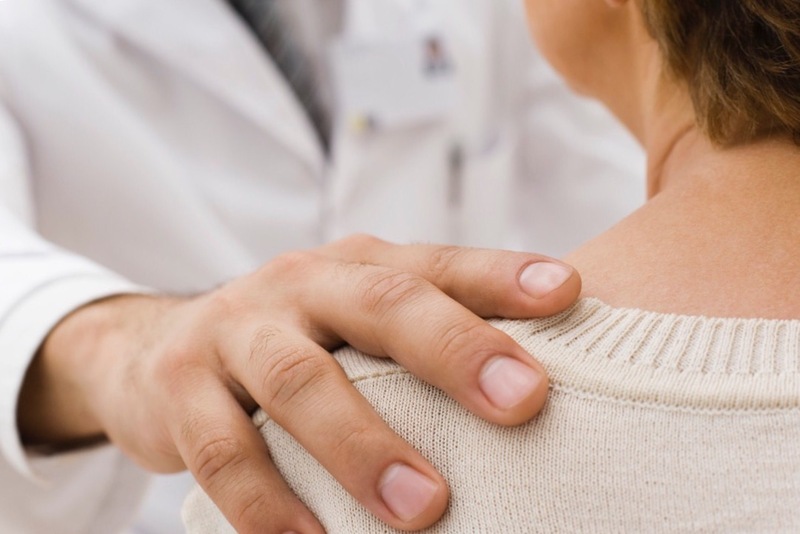 Obtaining compensation for shoulder injuries can be a complex process. Many employers challenge claims related to shoulder injuries by insisting that pre-existing issues are to blame. Also, many argue that work-related factors such as repetitive stress are not directly related to a shoulder injury. Consulting with an attorney who is skilled in shoulder injury cases can provide you with the resources you need to fully recover and get the compensation you deserve. Your attorney will guide you through the compensation process and help you recover any losses you may have incurred as a result of your shoulder injury. Receiving the right disability rating is also essential to the compensation process. Also, third parties must be held accountable. This may include property owners, manufacturers, and any other party whose actions or negligence may have contributed to your injuries. A skilled attorney can assist you in obtaining the right medical treatment you need and the assistance to help you with your daily needs. Understanding how shoulder injuries can impact your wellbeing and the factors that must be considered in recovering your losses is critical to your long-term recovery. By obtaining the right legal guidance, you’ll protect both you and your family and secure your livelihood for the future.